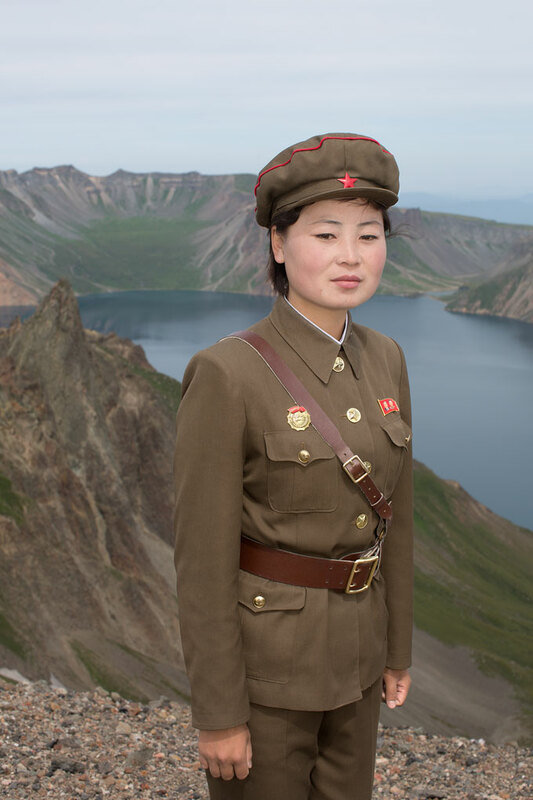 Suddenly, I saw a group of young female soldiers, giggling and relaxing in the peaceful atmosphere of Korea’s highest mountain, and I was particularly drawn to this woman who looked shyly and tried to avoid eye contact. She did not speak English, so I tried to make myself understandable by sign language, telling her that I would like to take a quick photo and that she should move a few steps to the right to get the perfect panorama view. 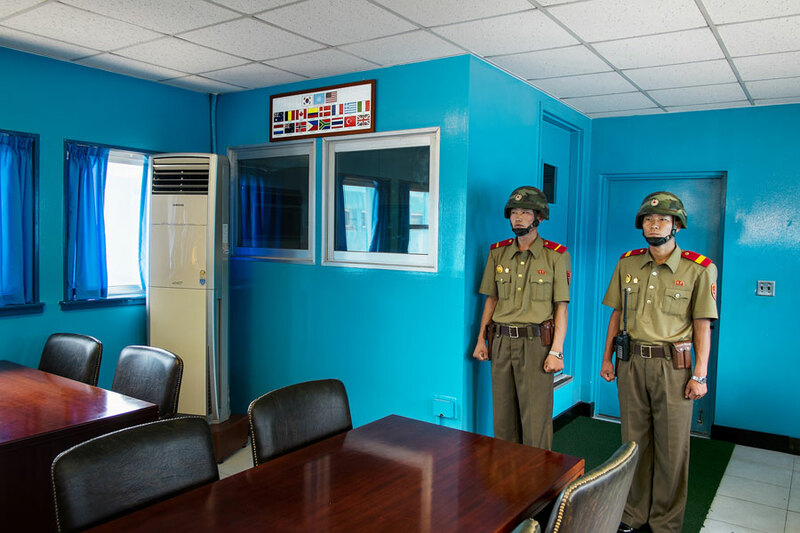 A few days later, our cars passed the Korean border, making me the first Western photographer to cross the DMZ on a direct route from Pyongyang to Seoul. 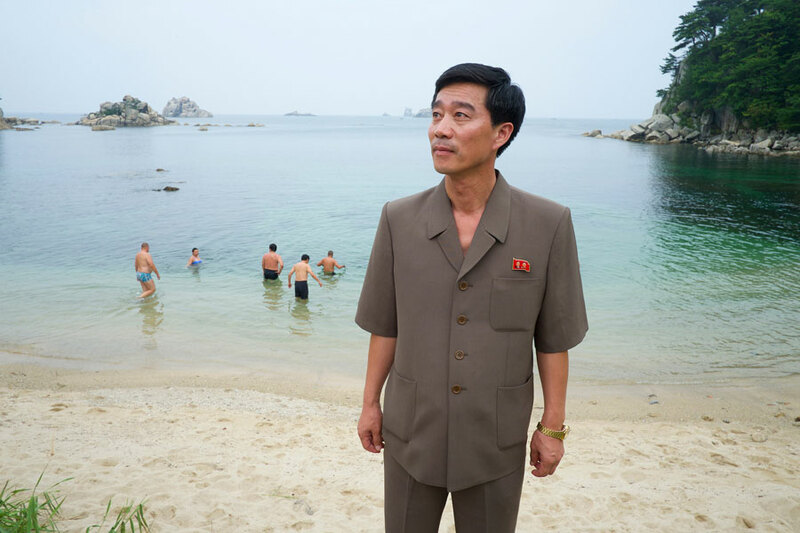 In March 2017, Martin von den Driesch will display the images in a photo exhibition in Berlin, entitled “Crossing Frontiers: North Korea’s Great Unknown”. The exhibition runs from March 3rd – 23rd 2017 at Jörg Steinbach’s Atelier für Photographie, Christburger Strasse 18, 10405 Berlin [Prenzlauer Berg].